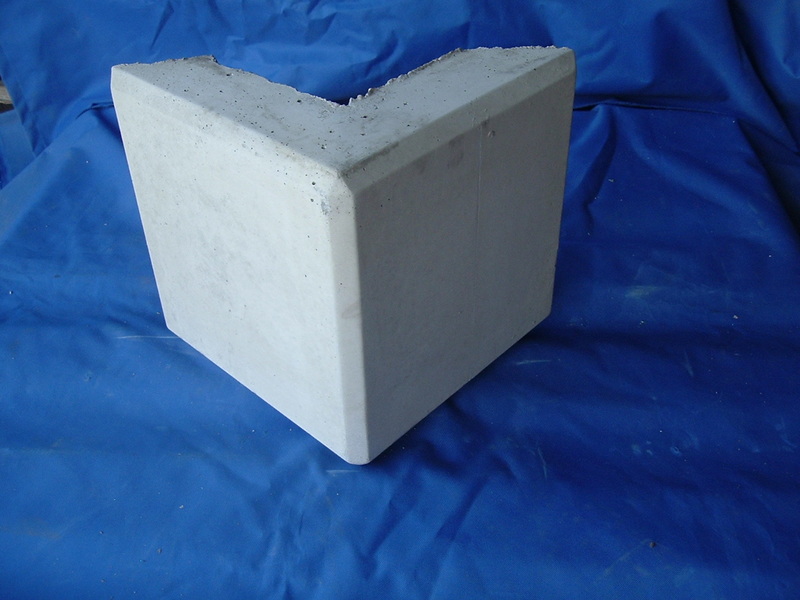 Precast concrete quoin corners add richness to a building and accent the brick or stone. They break up the monolithic look of brick and add a different texture to the exterior finish. They also accentuate the corners of a building and give definition and form. Quoins are available both in chamfered smooth and rockface finishes. Placement of the quoins depends on the joint spacing and number of courses of the brick between the quoins. To calculate the height of quoins you need, measure the height of the brick plus the joint spacing. For example, if you have bricks that are 2 5/8" tall and are using 3/8" joints, each brick will take up 3". 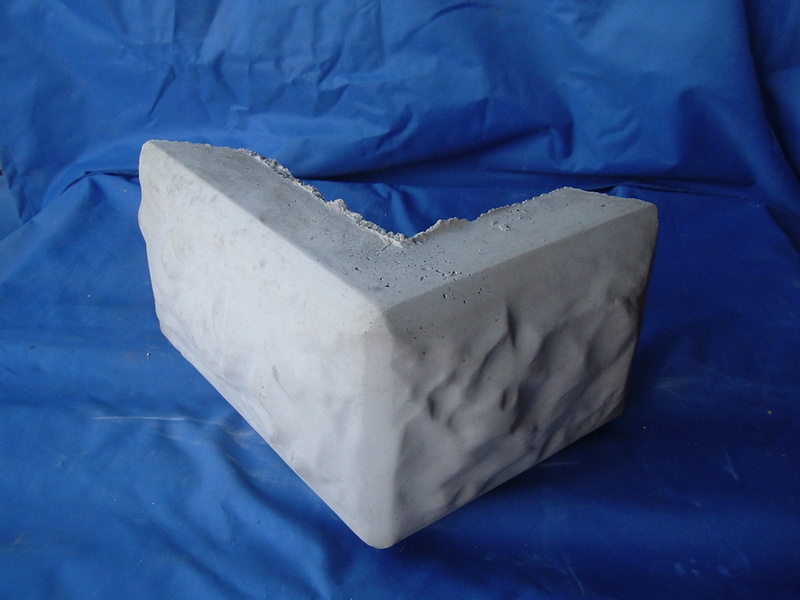 This means that a 9" or 12" quoin may be used, depending on the desired look. If the bricks are 2 1/4" tall and 3/8" joints are being used, 10 1/4" quoins would fit with the bricks. 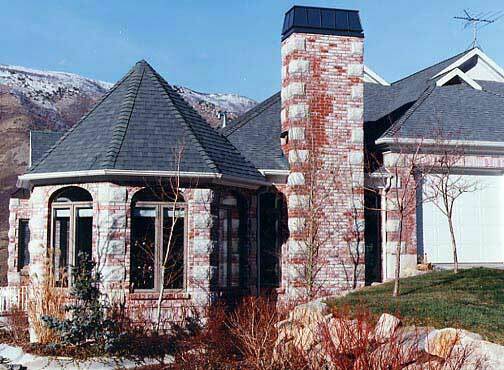 Quoins are available in these standard colors and other desired colors. Colors may vary depending on monitor resolution.